As Christmas is approaching near, we have little something for you! A prize pack that consists of items for everyone in your family! 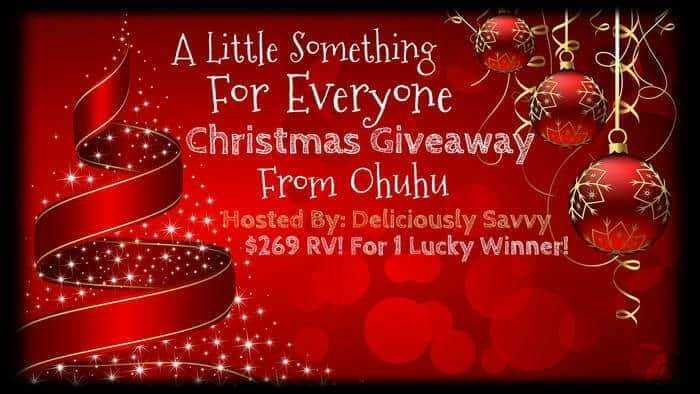 Deliciously Savvy is Hosting a Giveaway for 1 Lucky Winner To Receive $269 worth of Fabulous Christmas Gifts from Ohuhu! 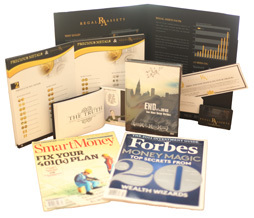 There is something for everyone on this prize list and you will not be disappointed! Disclaimer: Deliciously Savvy did not receive any form of compensation for Little Something giveaway. Once winner is selected via the Rafflecopter process, the product will be shipped. Winner has 24 hours to respond or another winner will be chosen. Work Money Fun and other blogs associated with this giveaway are not responsible for the product shipment. Ohuhu will be providing the prizes above to the winner. Thank You for stopping by! Any Questions or Concerns email me at mcushing7 (at) hotmail (dot) com. I am most excited about the makeup organizer. It looks really cool! I have nowhere to put all mine so it would be awesome to have it be more organized. It looks fancy. I could use a little something! I’m most excited about the acrylic makeup organizer. I have so many cosmetics, I don’t know how to keep it organized! I think this will help me alot! I am super excited about the Gyro RC Quadcopter with Camera. I like the Gyro RC Quadcopter, something the whole family would enjoy. I would choose the makeup Organizer if I had the luck and the choice to win. Between my daughter and I, we have five or six different places we keep our makeup. We also have a small house too.. It would look and fit great on our bathroom counter space.. I am most excited to win the Ohuhu® RC Explorers Quad Copter. I would like to gift it to my son. He’d love playing with it. I am most excited about the Quadcopter. It would make a wonderful gift!